Karmada Arts: Epic Cosplay Costumes: Happy Publication Week! 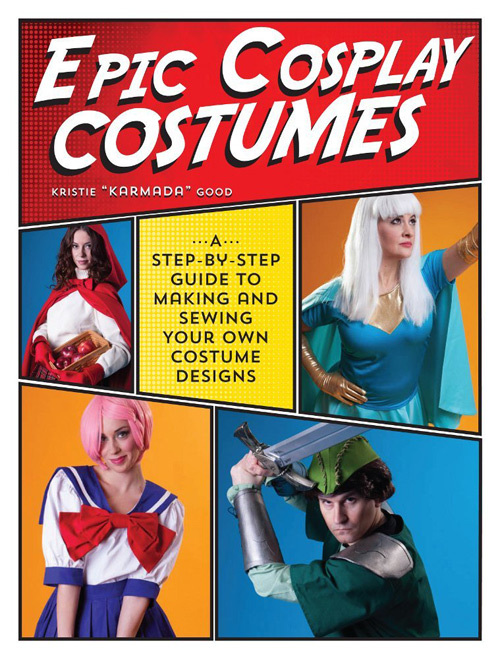 Epic Cosplay Costumes: Happy Publication Week! This week marks the official release of Epic Cosplay Costumes. 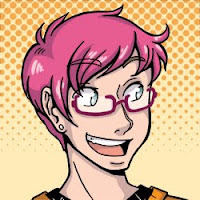 I hope that you’ve all enjoyed a sort of preview of all the interesting things I’ve included in the book (asides from the many tutorials)! 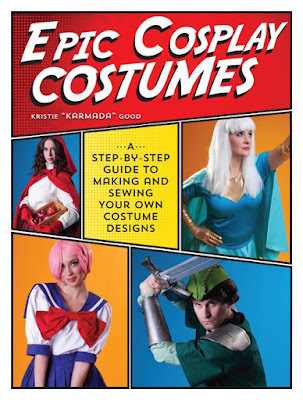 I wanted this book to not only be a tutorial guide on how to make some basic types of costume pieces, but to also be a welcoming guide to cosplay itself. I’ve found there are a lot of people out there who are curious about cosplay, and want to start, but get intimidated or don’t think it’s “for them”. I wanted to show them that it’s okay, and it’s not as complicated as one might think. At the same time, I wanted to make a book that would be useful for the more ‘veteran’ cosplayers out there. Those of us who’ve put together our own costumes, but looking for more information, or a guide to help out. I designed all the tutorials with an easy-to-follow customizable sizing layout, but at the end of each project I added tips on how to alter these items. In fact, I STRONGLY encourage it! Mess with the patterns, experiment and alter them to make the costumes of your dreams! I would like to leave you all with some food-for-thought, though really it’s me kind of getting a little mushy about the whole thing. Cosplay is an amazing hobby. You learn all sorts of wonderful new skills (all the time, don’t worry you’ll ALWAYS find something new to figure out), meet cool people, and it even can help you boost your own confidence! Making stuff with patterns and following the instructions provided. Following tutorials. You’re putting fabric together! This includes all sorts of stuff from plain seams, to ironing, buttons, spacial awareness, and so much more. A lot of us write up about how we made our costumes – for other cosplayers to find and use our tutorials! AHAHAHAHAH sure. Yes. We totally learn this. You learn how to save up monies for that fabric you really want, or that show you want to visit, you learn to clip coupons and wait for pattern sales. One of the best parts of cosplay is how it can change your outlook on social interactions. It helps create great conversation starters, and helps you find fellow fans. It’s been known to boost social self-esteem, and I know I feel a lot more confident in a costume than in regular clothes when I’m at a convention. The long story short here, is that cosplay can be a very fun, rewarding hobby, and if you’ve ever wanted to try it out – now’s the time to start! 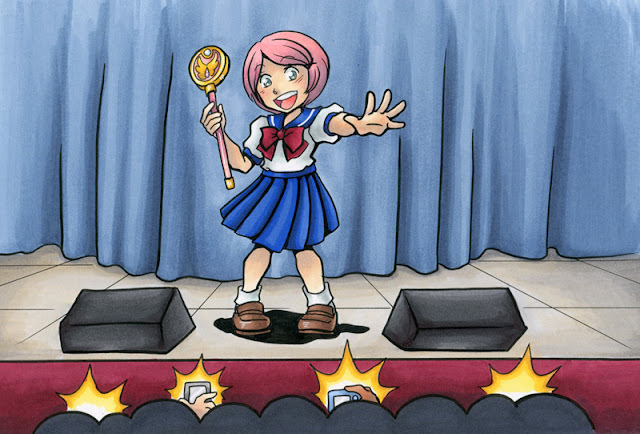 There are all sorts of information sources out there, and handy guides like Epic Cosplay Costumes to help you along the way. Get out there and DO THE THING!